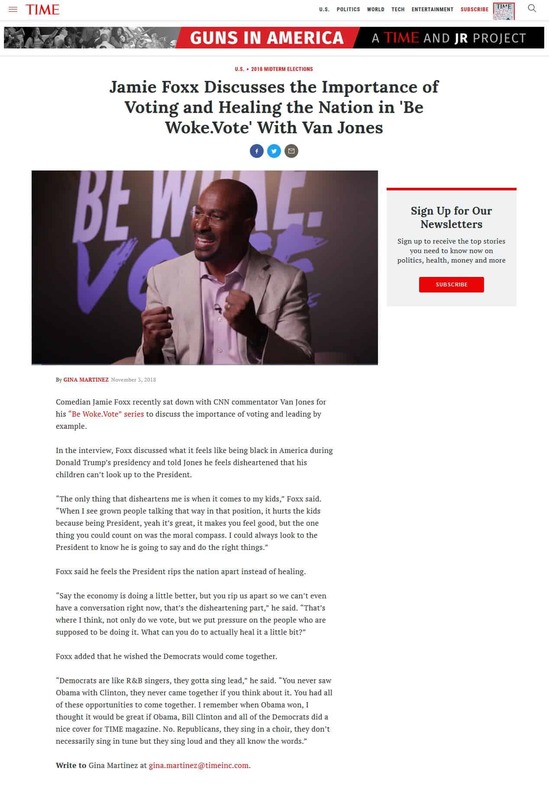 The 2019, 23rd annual Webby Award nominations were announced this morning, and the Hyper Engine work done on behalf of the Be Woke.Vote initiative was nominated for an award in the Social:News & Politics category and honored in the Podcast:Best Host category. Congratulations to all the people who made it possible. Without Mr. Robert Frederick Smith, none of this would have been possible. Be Woke was Created by: Hyper Engine LLC. for Be Woke LLC..
Be Woke Creative Director: Darrick Angelone & AONE. • Be Woke. Vote! is a Webby Nominee in Social: News & Politics (wbby.co/vote-soc36). 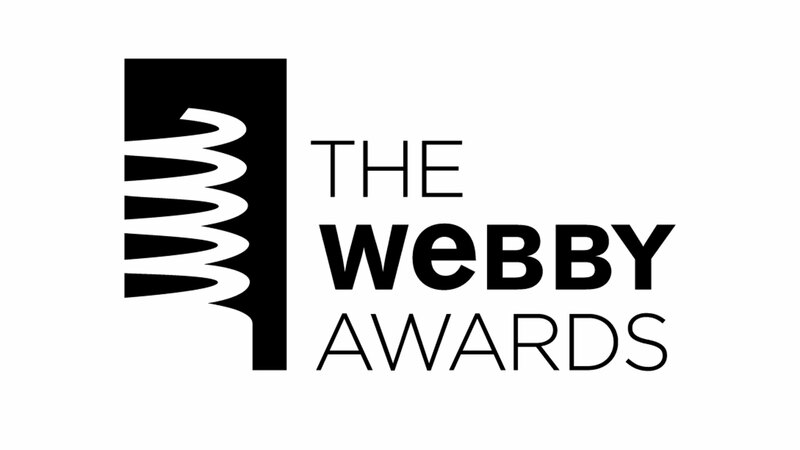 This Is a Major Achievement: What Does It Mean to Be a Webby Nominee? 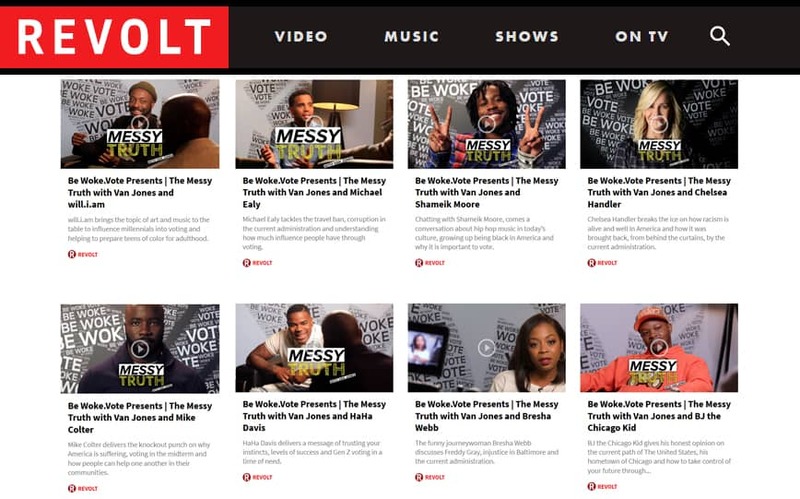 As a Webby Nominee, your work has been singled out as one of the five best in the world in its category (and among the top 10% of all work entered) and is competing for the Internet's two most coveted awards: The Webby Award and The Webby People's Voice Award. While The Webby Award is chosen by the Academy, The Webby People’s Voice Award is voted on by the public. Both Awards are a mark of international distinction for Internet excellence. Below you will find details on how to launch your Webby People's Voice campaign and promote your achievement to your organization, clients, and the public. Congratulations! Earning the distinction of Webby Honoree, as recognized by the International Academy of Digital Arts & Sciences is, too, a significant achievement—granted to only the top 20% of all work entered in the 23rd Annual Webby Awards. On behalf of IADAS and The Webby Awards, congratulations on this outstanding accomplishment for you and your team! Each year, this all-star event is attended by many of the top names in the entertainment industry. 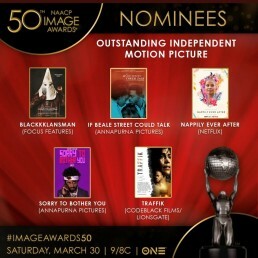 In recent years some of the biggest names in film, television and music have appeared, including Denzel Washington, Oprah Winfrey, John Legend, Viola Davis, Anthony Anderson, Dwayne Johnson, Gabrielle Union, Kevin Hart, Stevie Wonder, Will Smith, Jada Pinkett Smith, Gina Rodriguez, Chrissy Teigen, Kerry Washington, Nate Parker, Morris Chestnut, Ice Cube, LL Cool J, Gugu Mbatha-Raw, Tika Sumpter, Keegan-Michael Key, O’Shea Jackson Jr., Chadwick Boseman, Michael B. Jordan, Tracee Ellis Ross, Laurence Fishburne, Spike Lee, Loretta Devine, Shonda Rhimes, Omari Hardwick, Wendy Raquel Robinson, Don Cheadle, Sanaa Lathan, Keke Palmer, Michael Ealy, Ken Jeong, Sylvester Stallone, Terrence Howard, Taraji P. Henson, Jussie Smollett, Gabourey Sidibe, Lee Daniels, Danny Strong, Trevor Noah, and more. 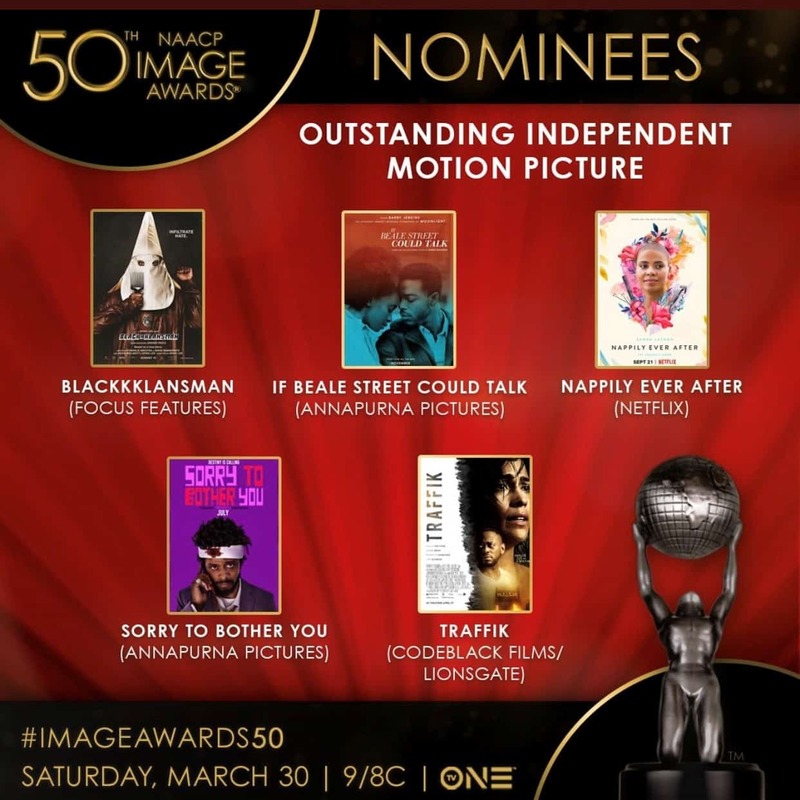 In addition to the traditional awards categories, Congresswoman Maxine Waters will be honored with the prestigious NAACP Chairman’s Award, which is bestowed in recognition of individuals who demonstrate exemplary public service and use their distinct platforms to create agents of change. Leon W. Russell, Chairman of the NAACP National Board of Directors, will present Ms. Waters with the award. The Two-Hour Live TV Special to Air on TV ONE Saturday, March 30, 2019 from the Dolby Theatre in Hollywood, California. The Hidden Empire Film Group production, starring Dennis Quaid, Meagan Good and Michael Ealy, which was picked up by Sony Screen Gems for distribution, will be released to theaters May 3, 2019. Your house... his home! theintrudermovie moving in May 3, 2019! Created by: Hyper Engine LLC. 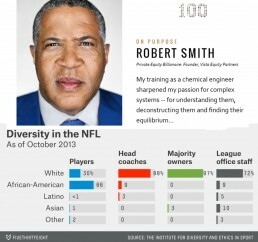 With racial tensions flaring across America and the NFL embroiled in a bitter spat with the U.S. President over players protesting racial injustice during the national anthem, billionaire investor Robert F. Smith is on the verge of making history by becoming the first African-American NFL team owner. 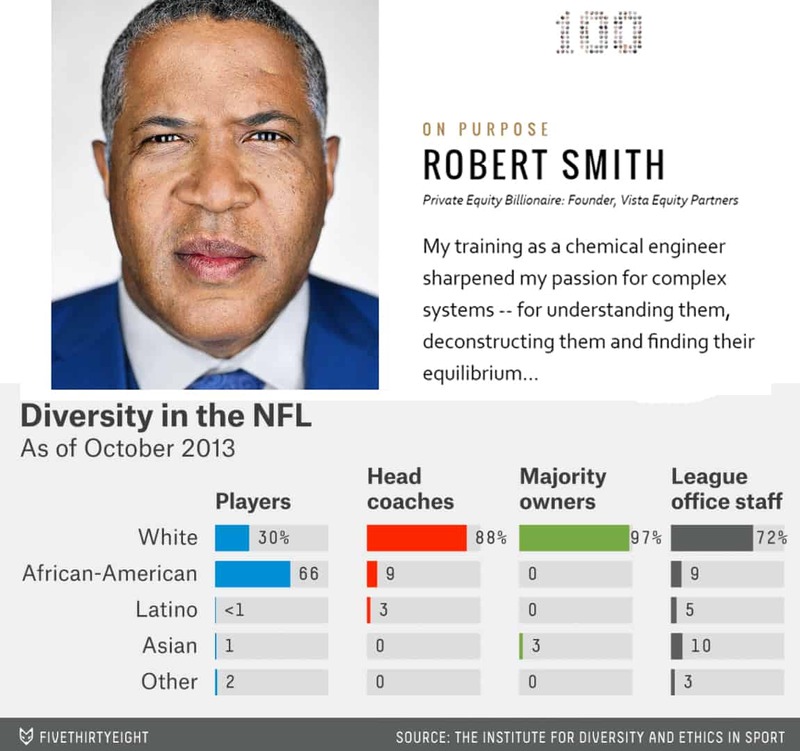 Smith’s sights are firmly set on the league at a time when it has also been criticized for a lack of diversity at various levels, from the quarterback position, to head coaches, and team owners. As the first black NFL team owner, not only will Smith stand with players and fans when the National Anthem plays, but he’ll back up his actions by continuing to be a positive influence in the African American community by donating his time and resources to organizations and institutions that are focused on the betterment of black people. And focus and resources are something that Smith has plenty of, if his $2.5 billion fortune is anything to go by. 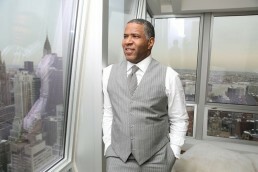 He’s now the second wealthiest African-American behind Oprah Winfrey. Is success ingrained in his DNA? It’s likely. Smith was raised in a middle-class family in Denver – the son of Dr. William Robert Smith and Dr. Sylvia Myma Smith, both of whom were school teachers with PhDs. As a high school junior, Smith desperately tried to get his foot in the door to work an internship at the Colorado development company, Bell Labs. The position was tailored for college students but Smith had the drive and determination that even after being initially rejected, the bigwigs at Bell Labs hired him. He has come a long way since that first unpaid position. Little was known about him for many years. He was never one to plaster his face on every magazine to boast about his accomplishments. In fact, the website for Vista Equity Partners doesn’t even include a picture of his face. He wanted to prove his abilities first before investors and executives could judge him for the color of his skin. His plan worked, and his firm has earned him billions. A few African Americans have tried and failed to acquire NFL teams. However, there’s nothing stopping Smith from making his dream come to fruition. Owning an NFL franchise just may be his greatest investment to date. However, it won’t be the pinnacle of his career – Smith is just getting started. With his devotion to maintaining the glue that holds the African American community together, seeing Smith in a stadium’s owner’s box on a Sunday afternoon is something the league and America so desperately needs. It would be a sign that our nation, the land of freedom and opportunities, isn’t just reserved for those who have a certain shade of skin. What sets Smith apart from other financial leaders across the globe is his penchant for helping others. In 2017, he was named one of the “Philanthropy 50” by the Chronicle of Philanthropy. And in May 2017, The Giving Pledge announced he had joined its ranks as the only African American philanthropist. When the Smithsonian’s National Museum of African American History and Culture was looking for donations, they were told to reach out to Smith. They had no clue who he was at the time, but now he’s known as the entrepreneur who gave them their second-largest donation worth $20 million. His contributions continue year after year, including a $50 million donation to his alma mater, Cornell University. His unparalleled generosity prompted the college to have the Robert Frederick Smith School of Chemical and Biomolecular Engineering renamed in his honor. Preserving the African-American experience is one of his main goals, and he’s able to hone in on that interest and several more; including entrepreneurship, the environment, and human rights as the founding director and President of the Fund II Foundation. The nonprofit makes grants to public charities that safeguard human dignity, improve environmental conservation, provide outdoor education, and sustain the American values of empowerment and innovation. The time for a black NFL owner is now, and there’s no better prospect than Smith.